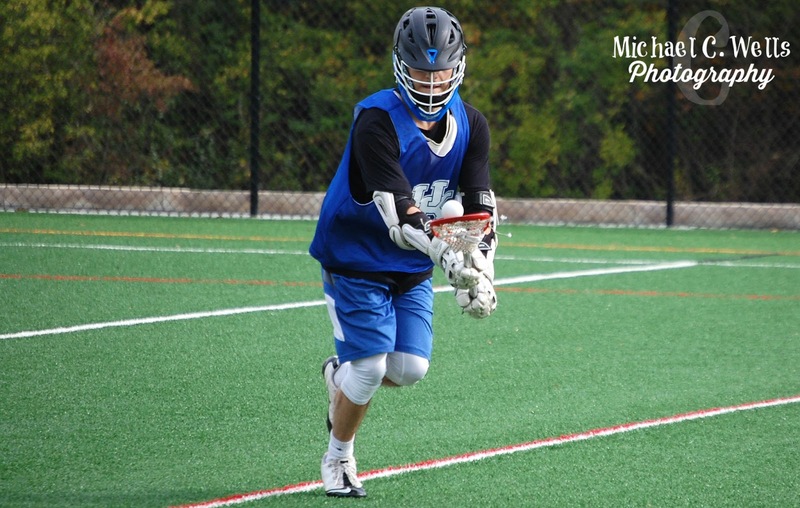 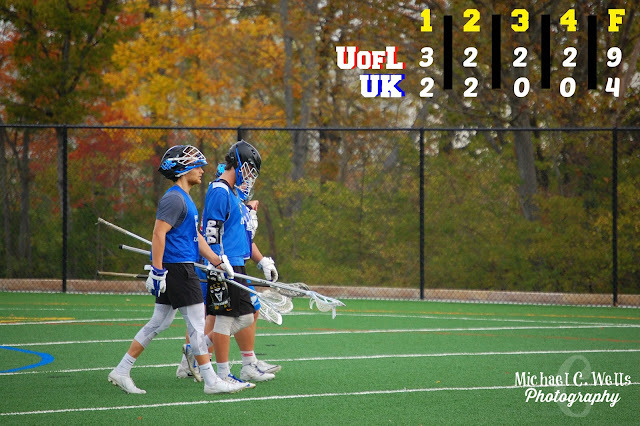 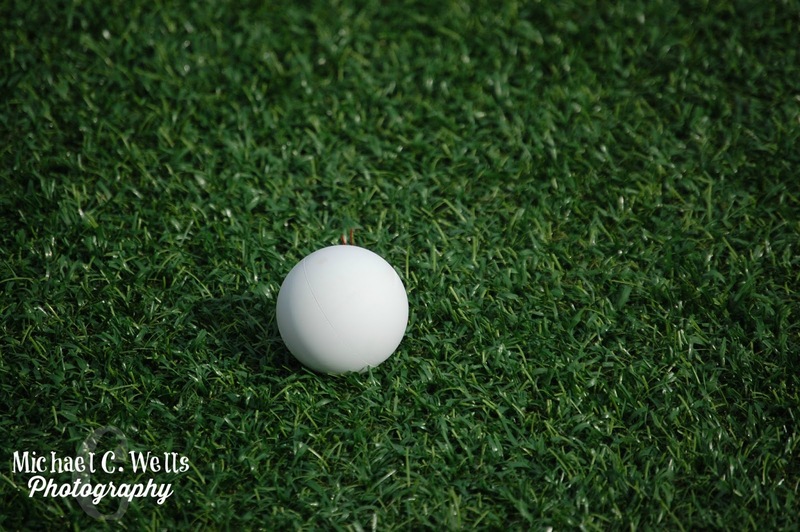 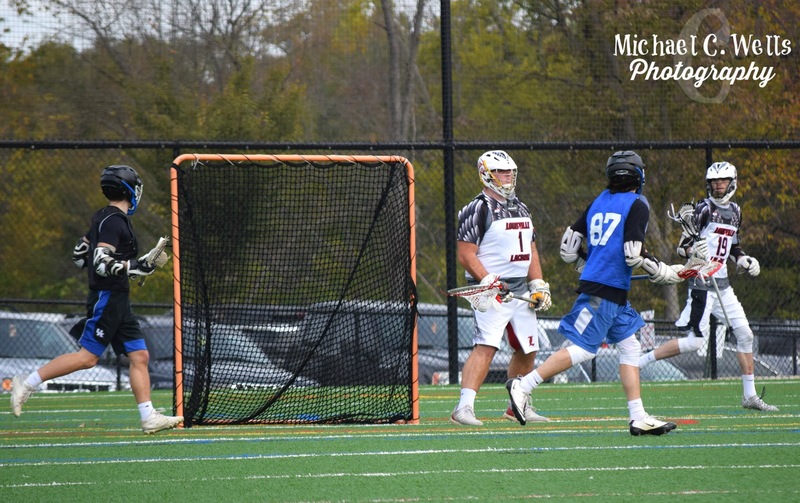 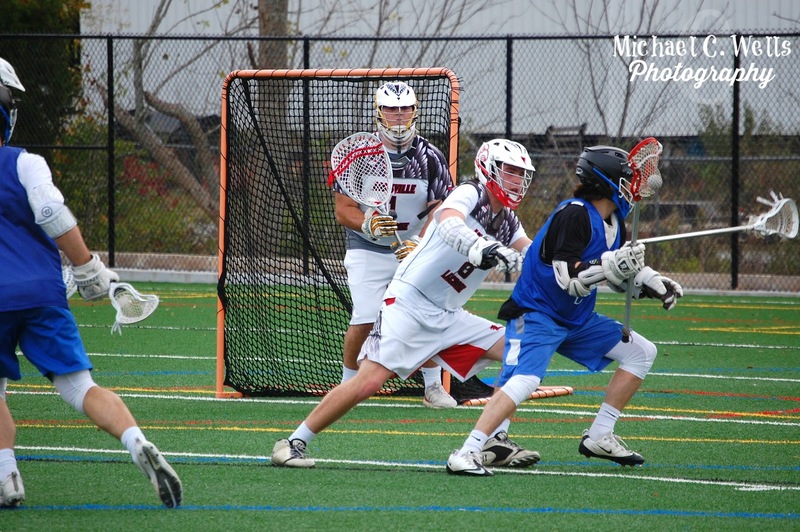 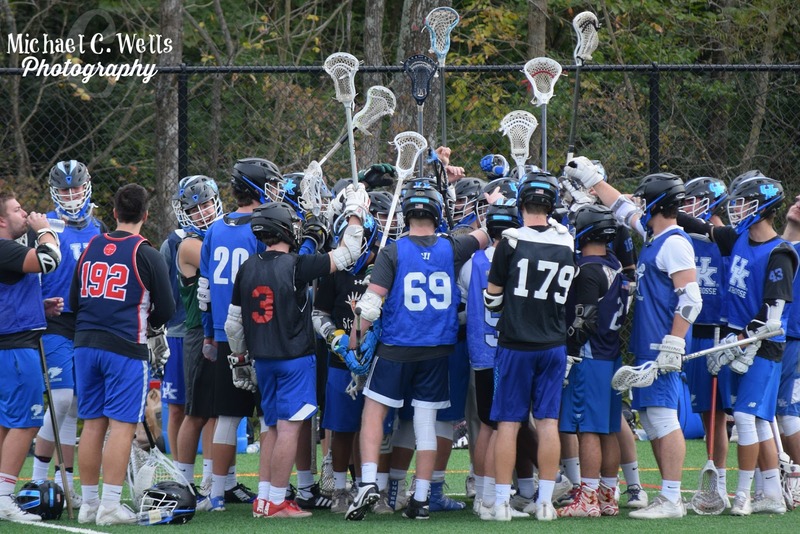 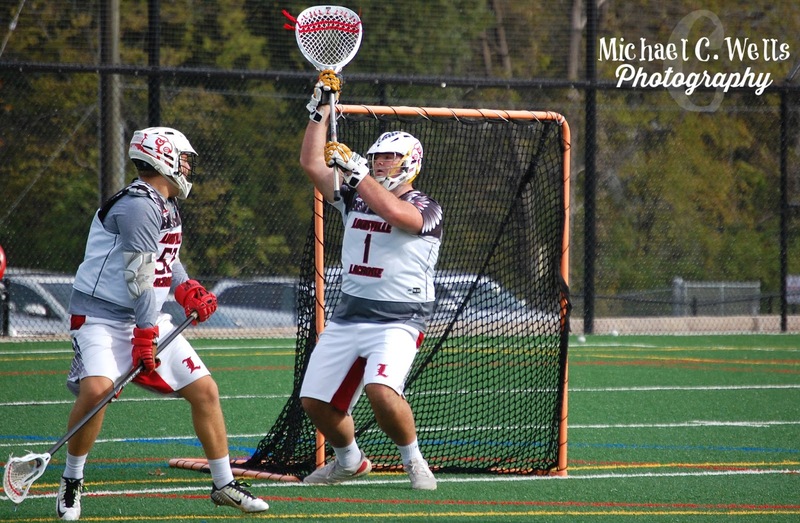 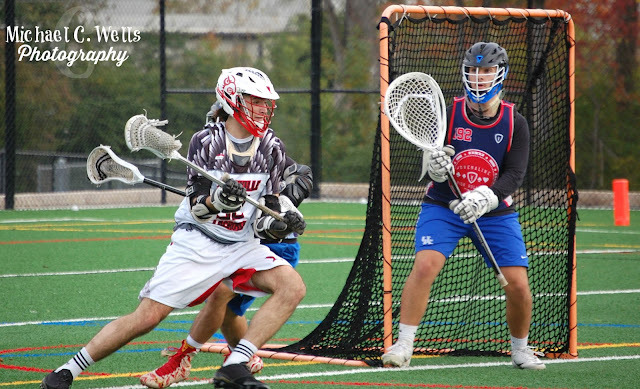 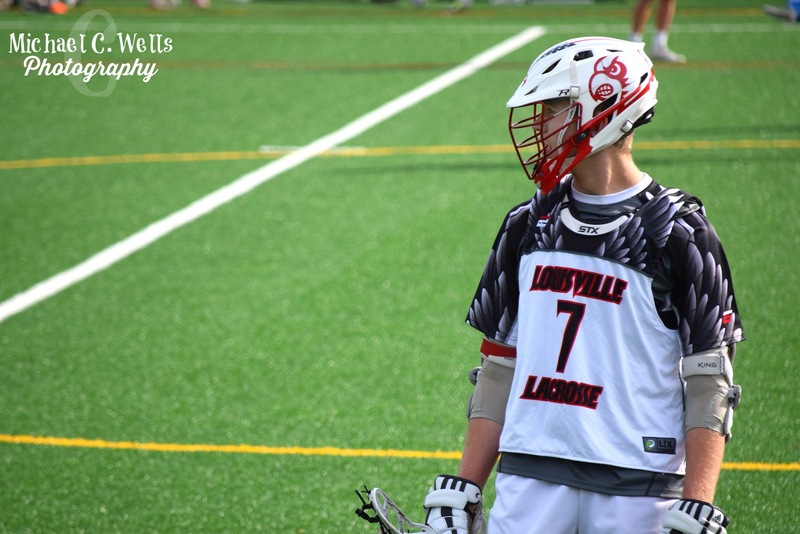 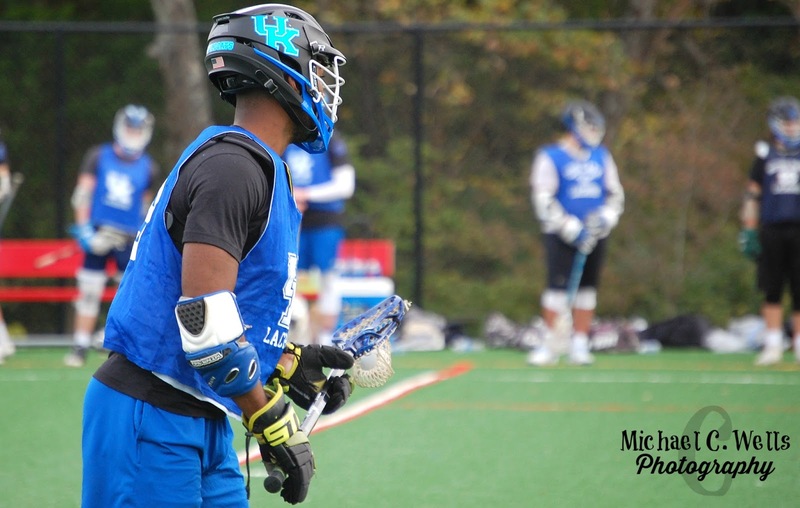 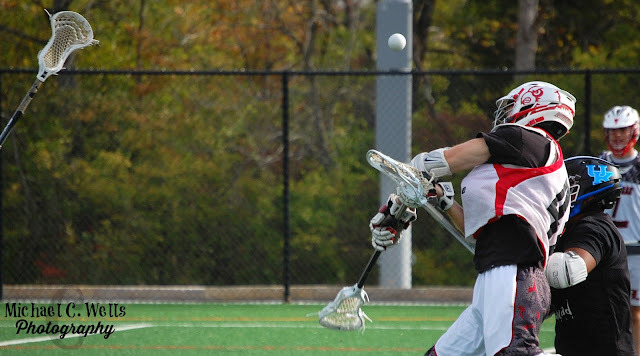 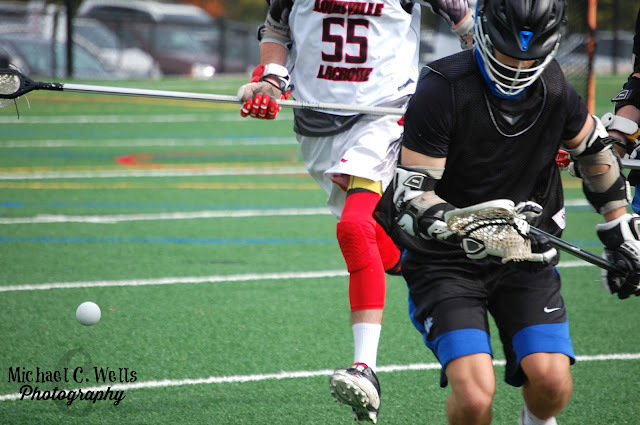 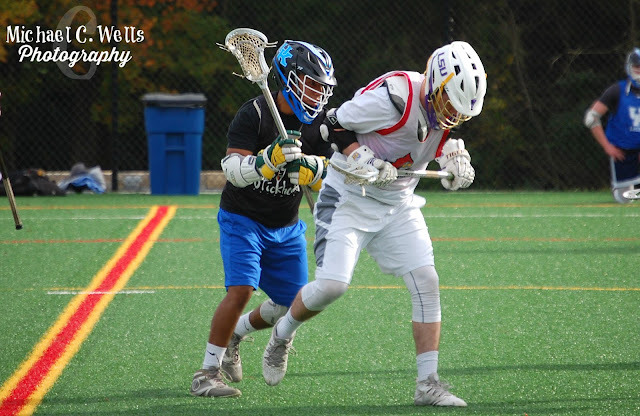 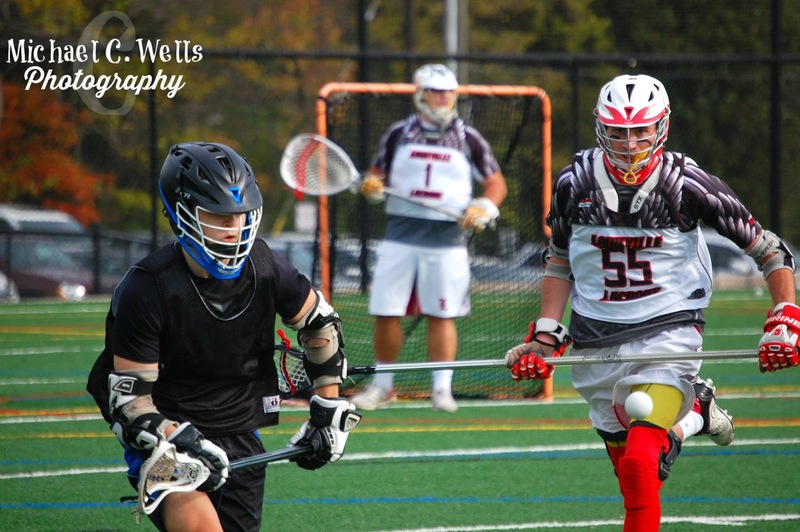 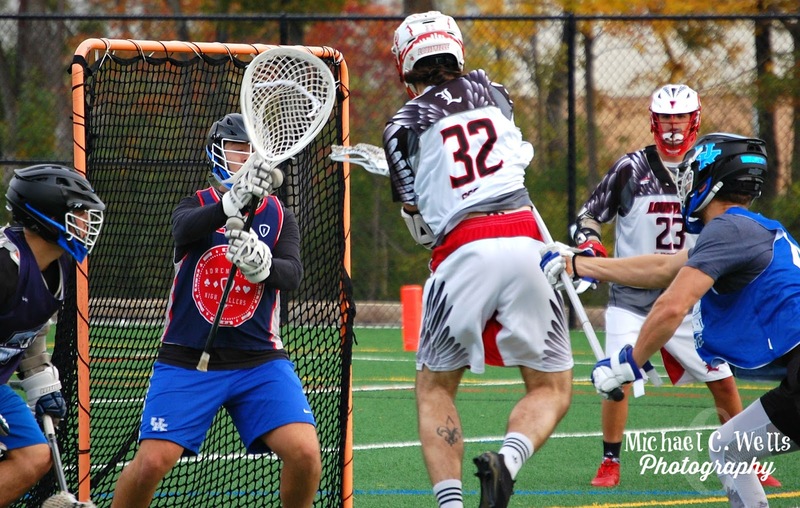 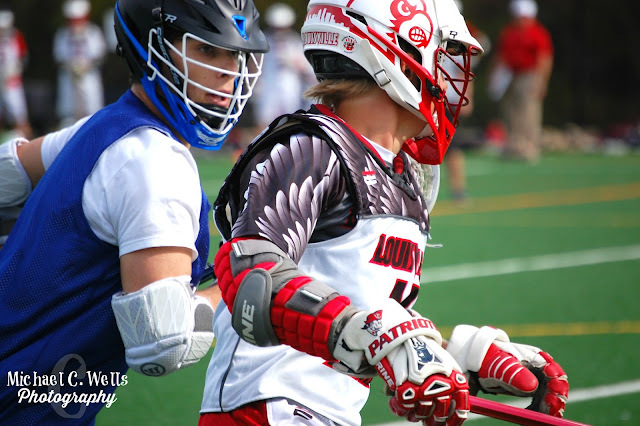 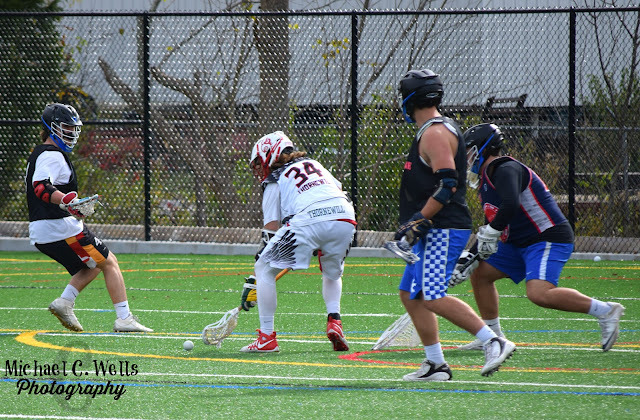 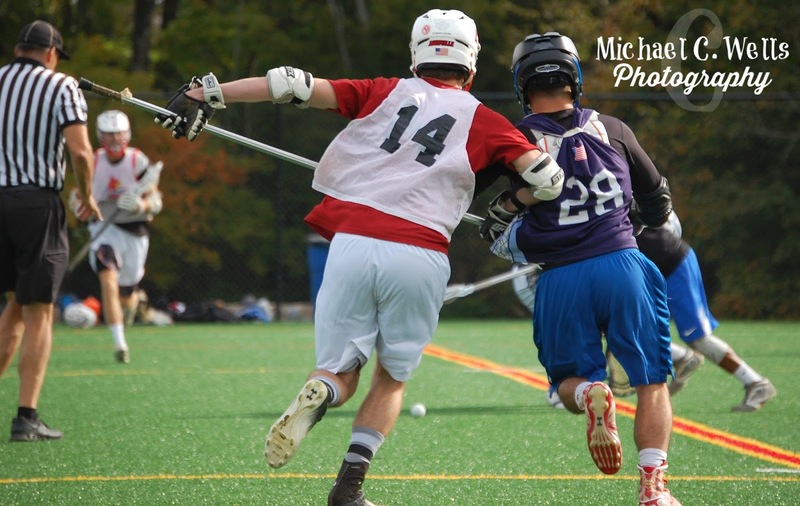 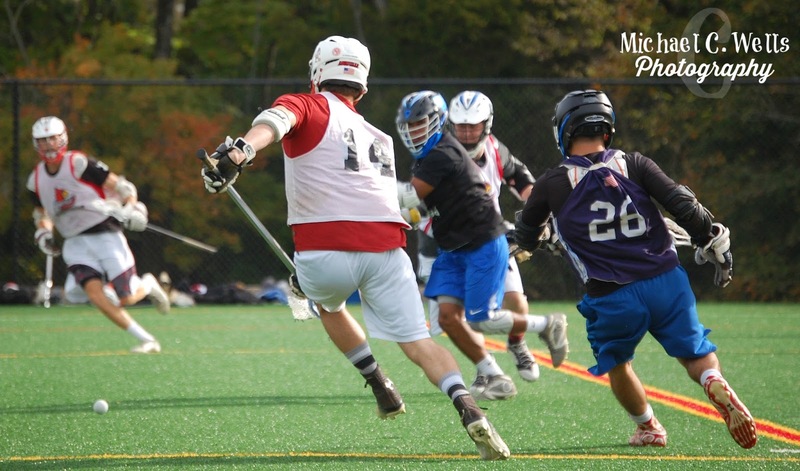 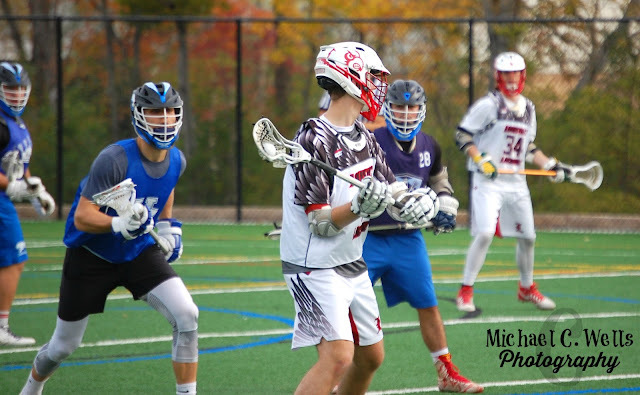 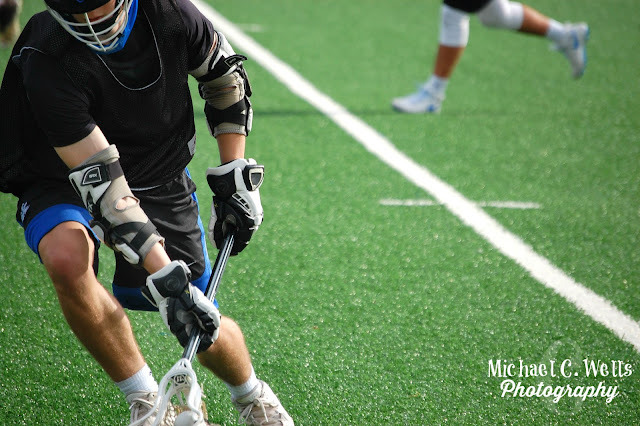 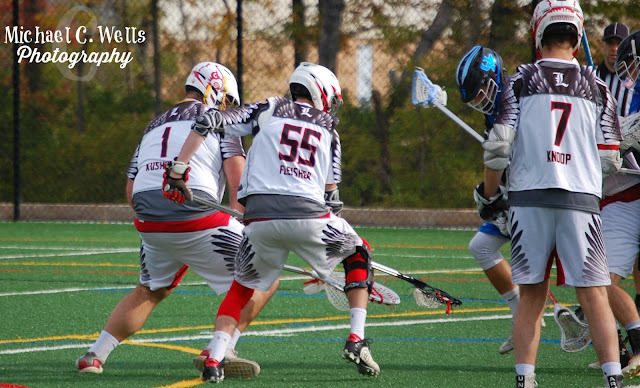 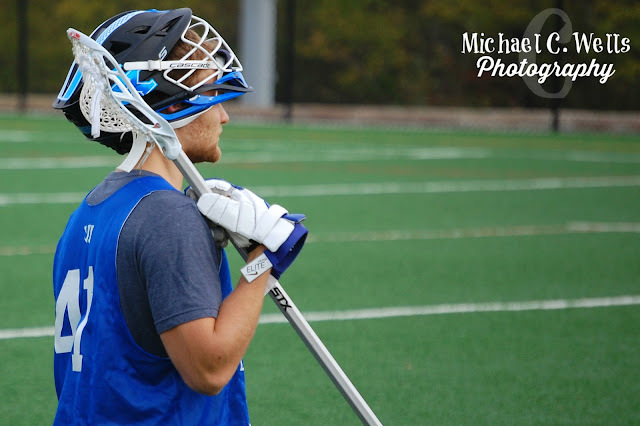 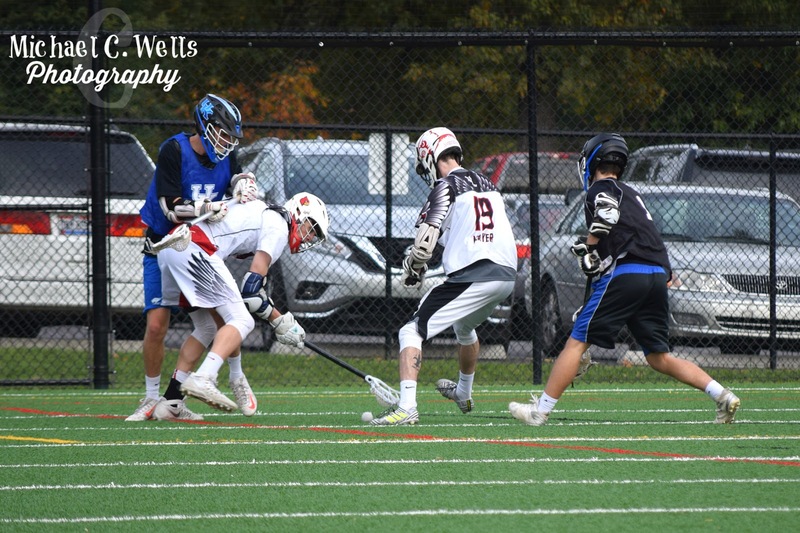 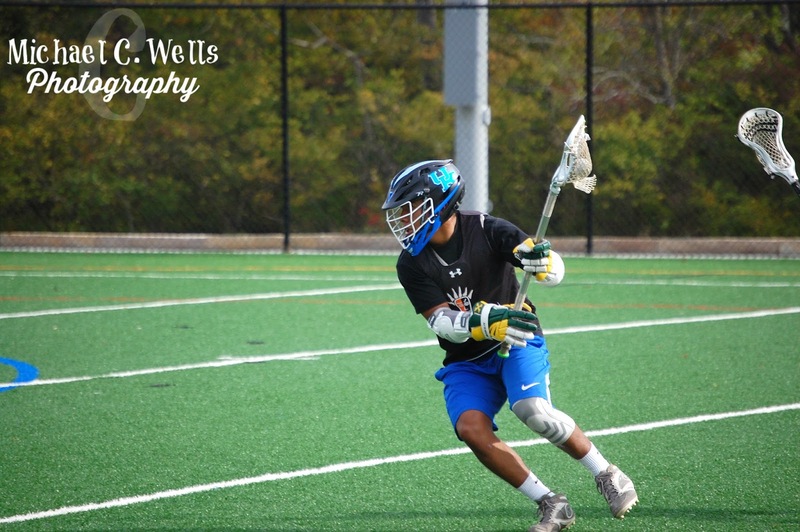 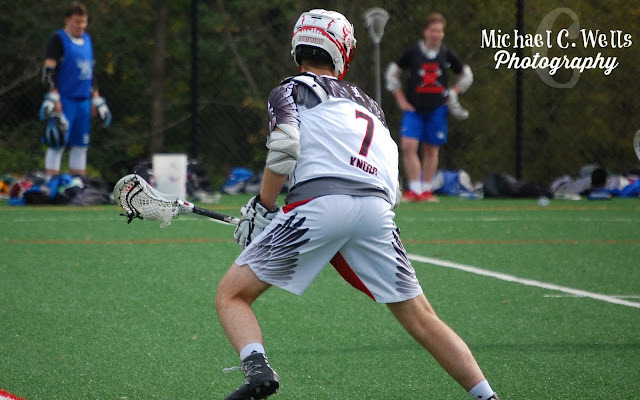 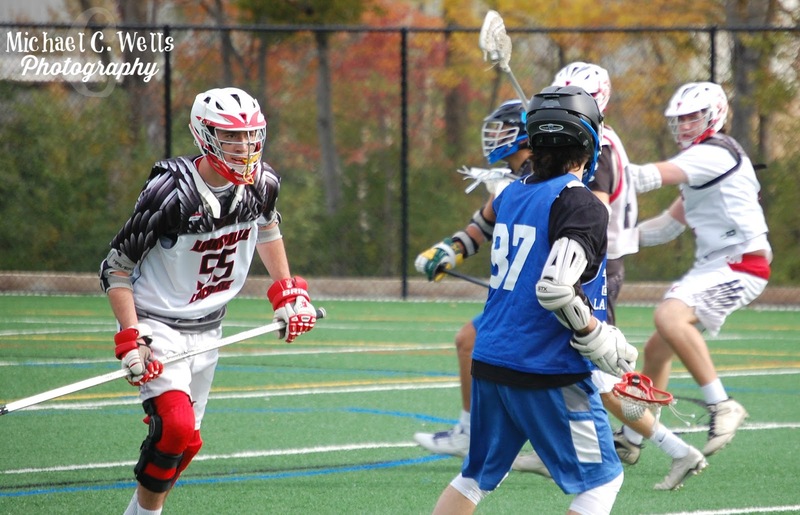 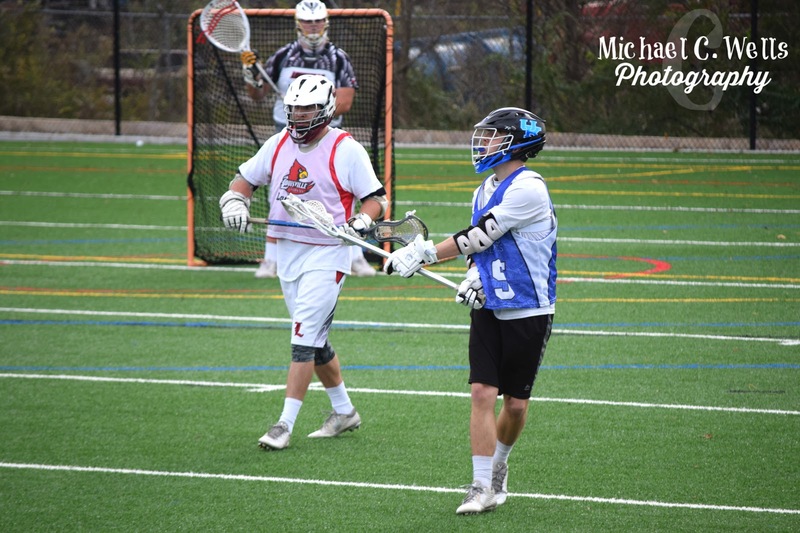 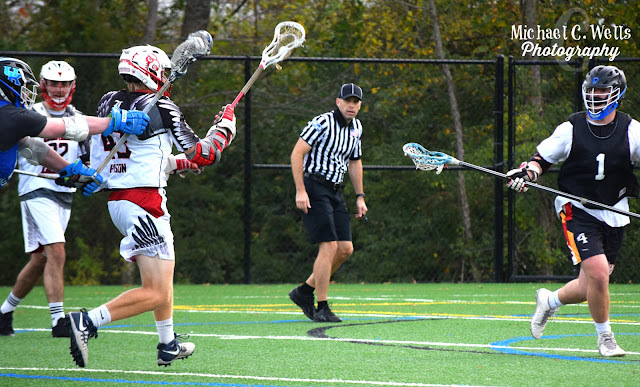 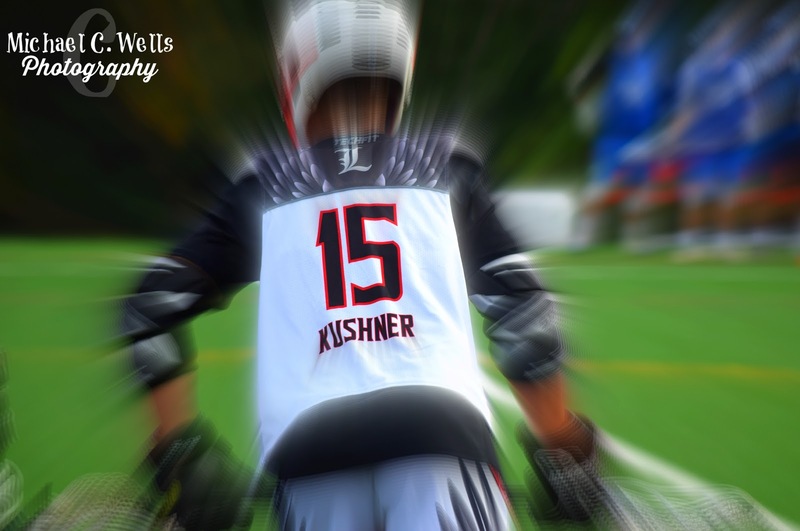 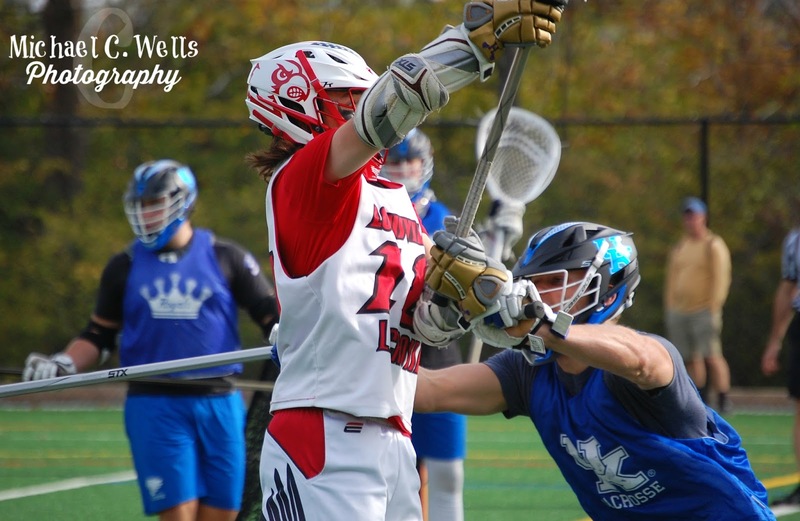 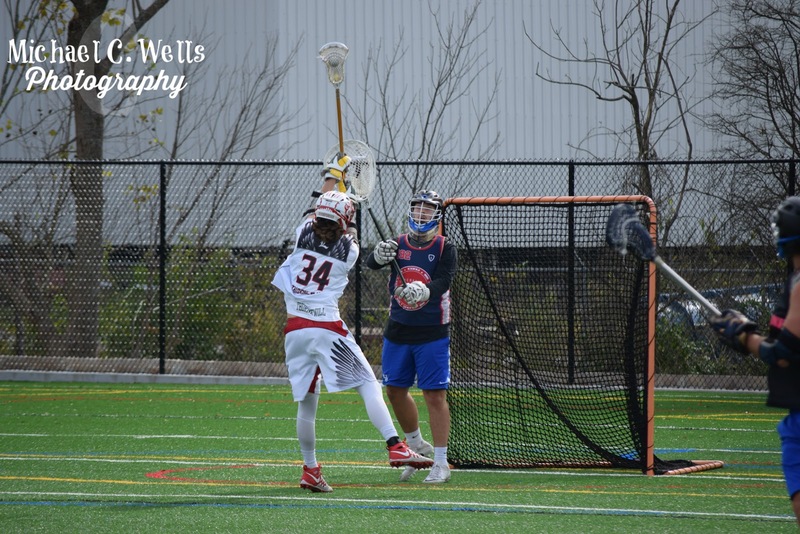 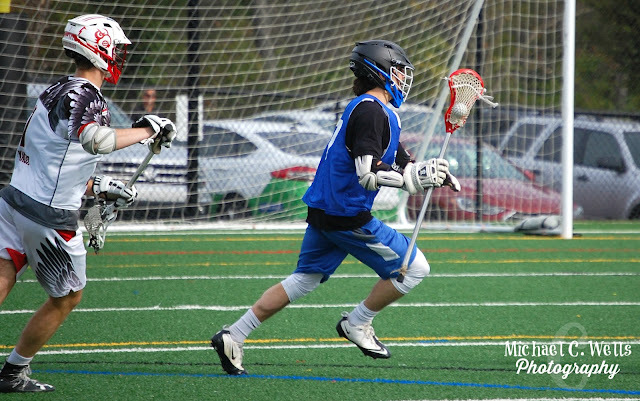 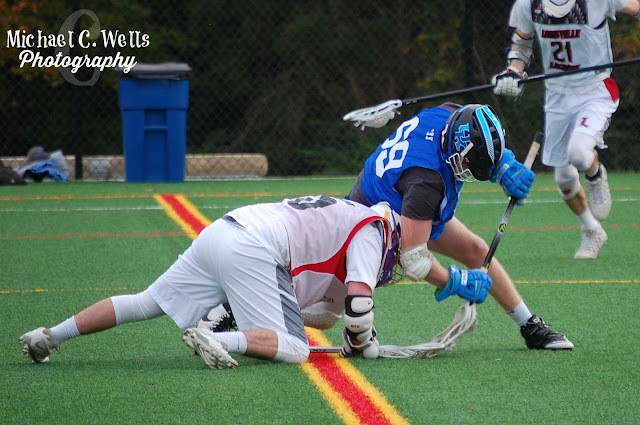 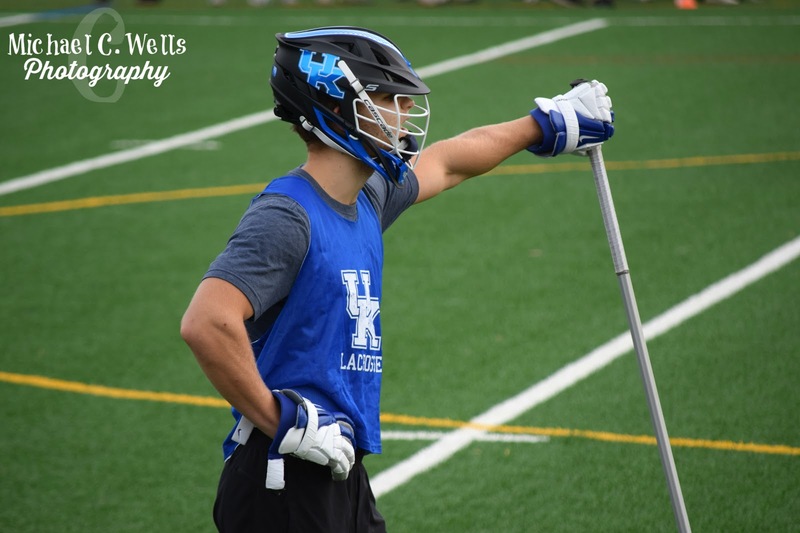 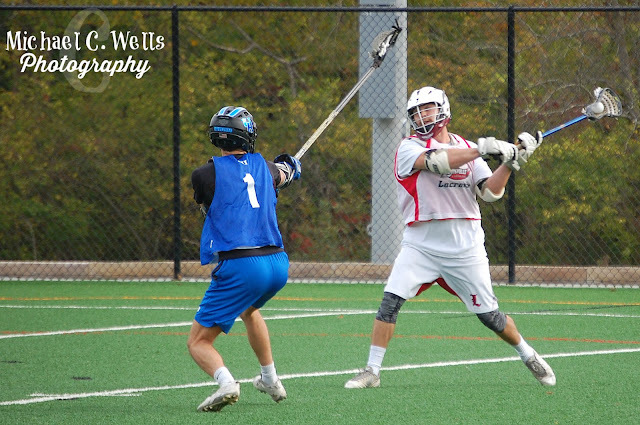 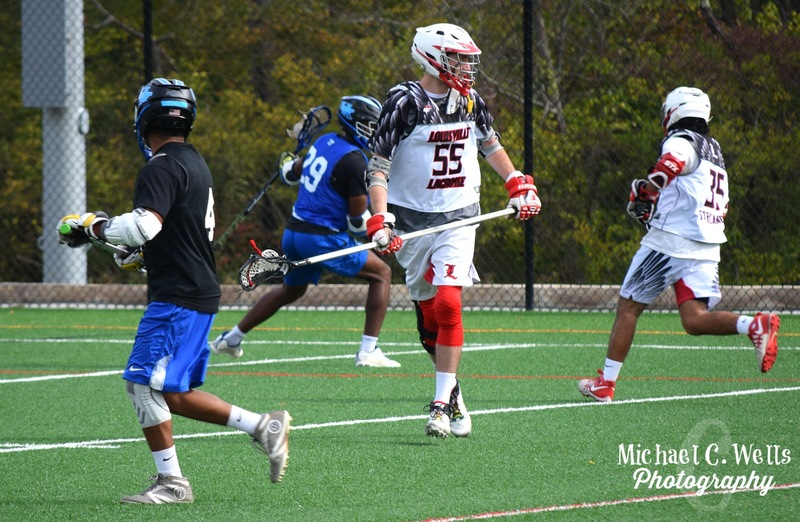 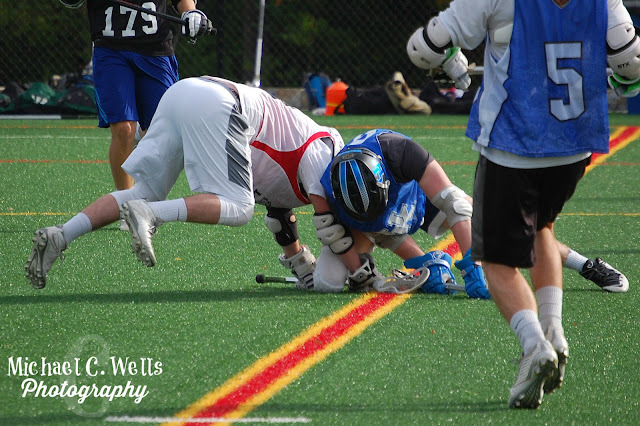 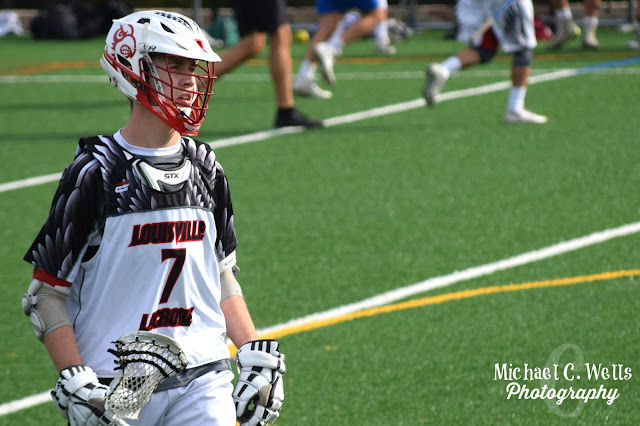 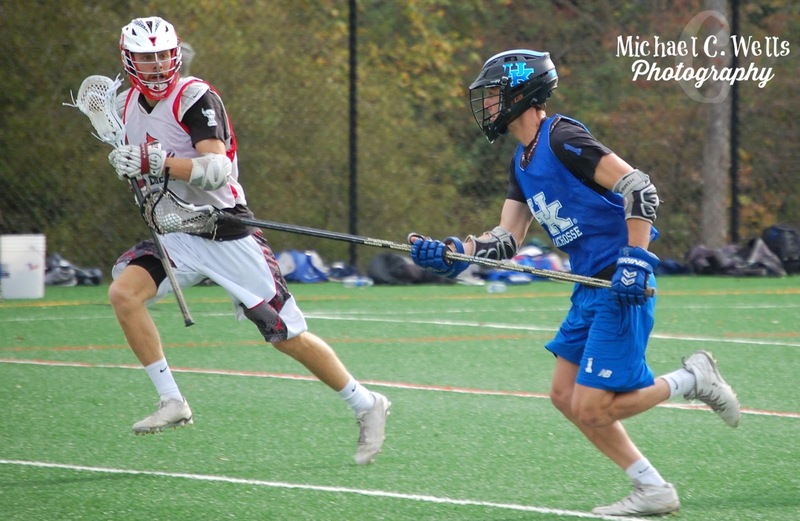 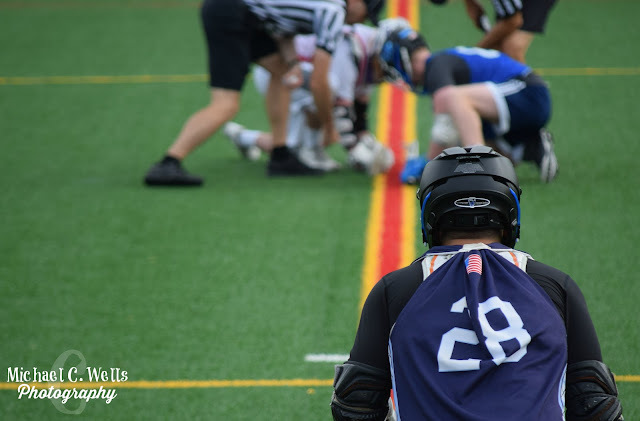 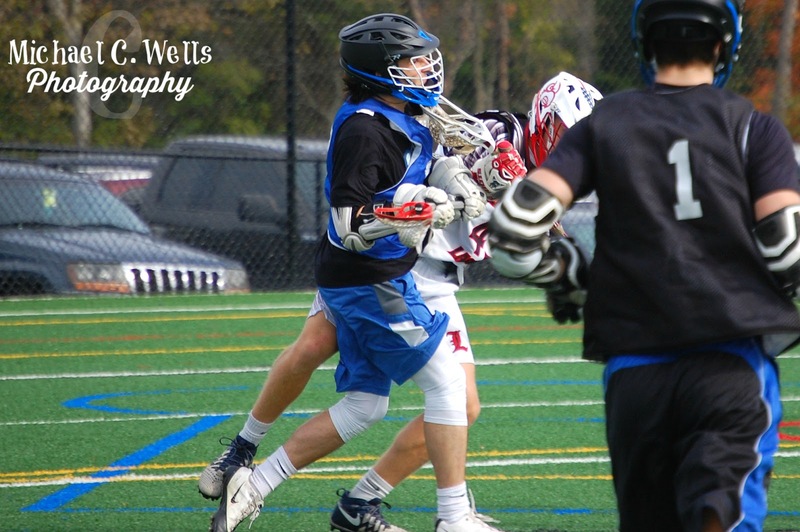 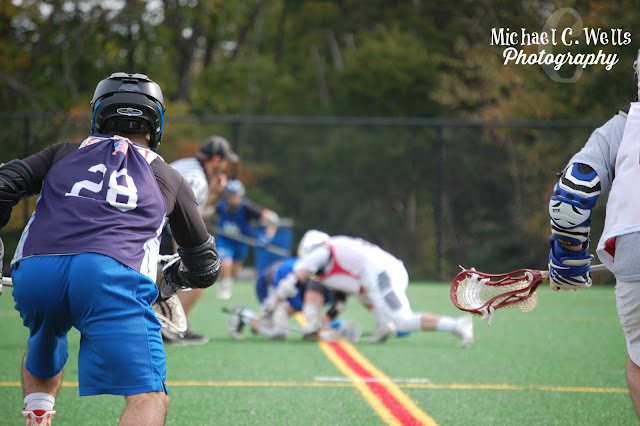 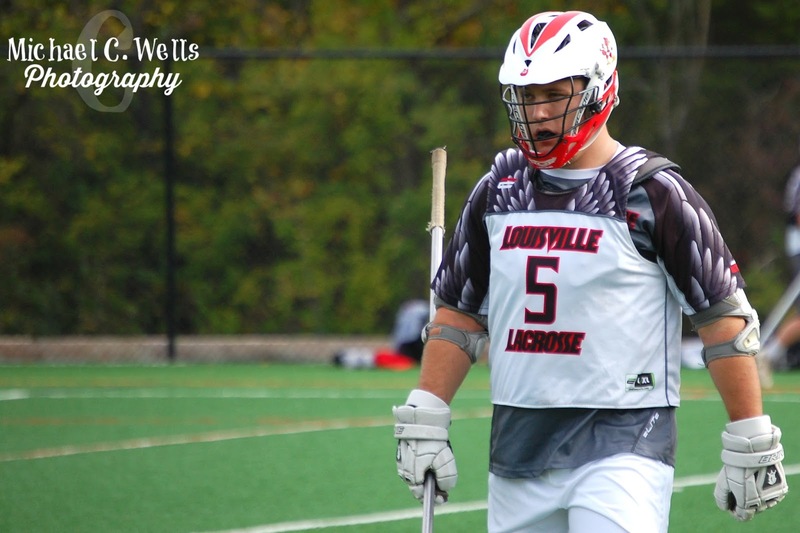 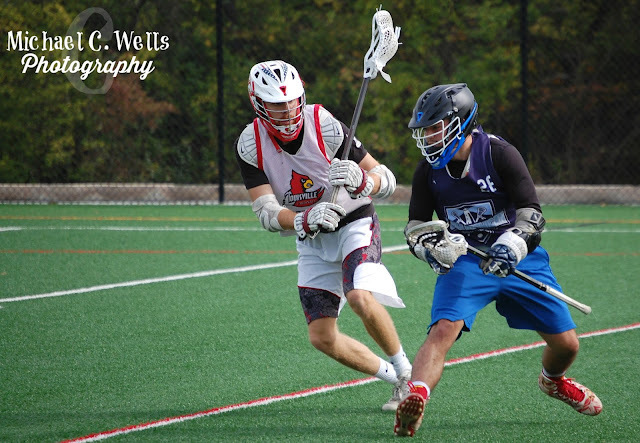 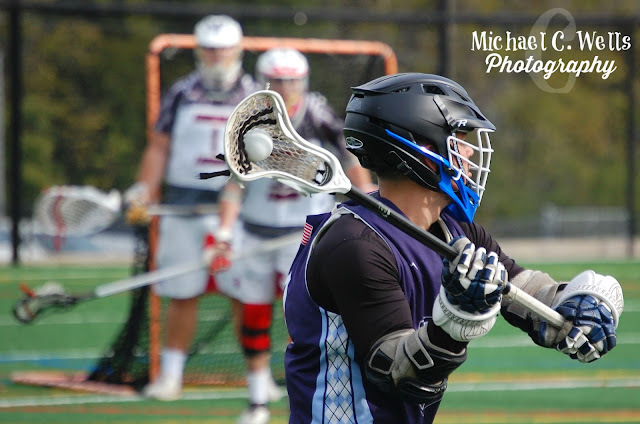 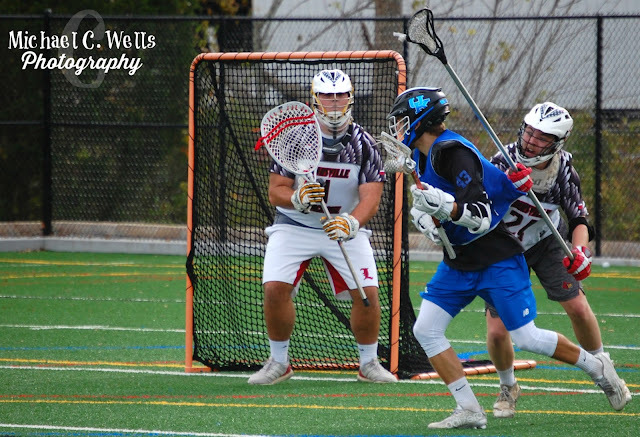 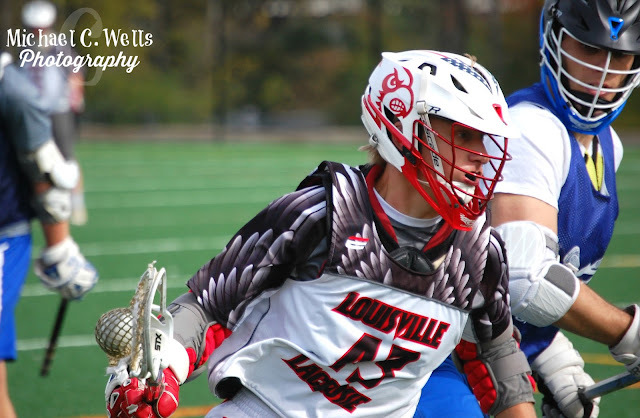 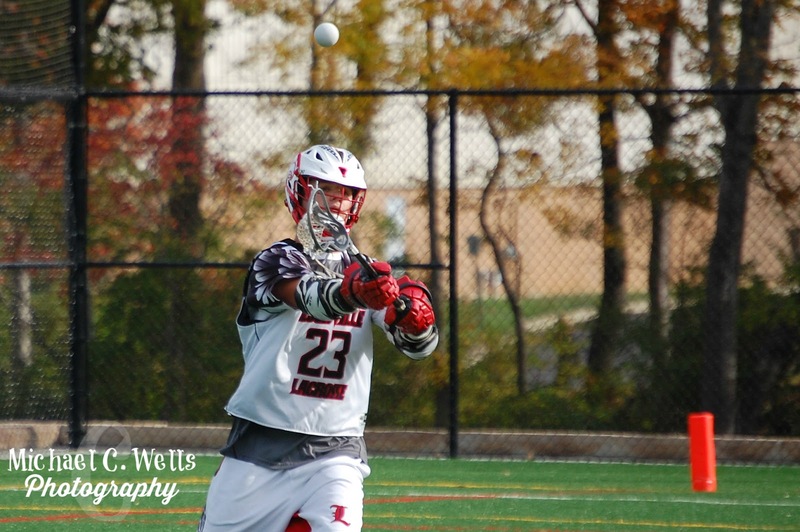 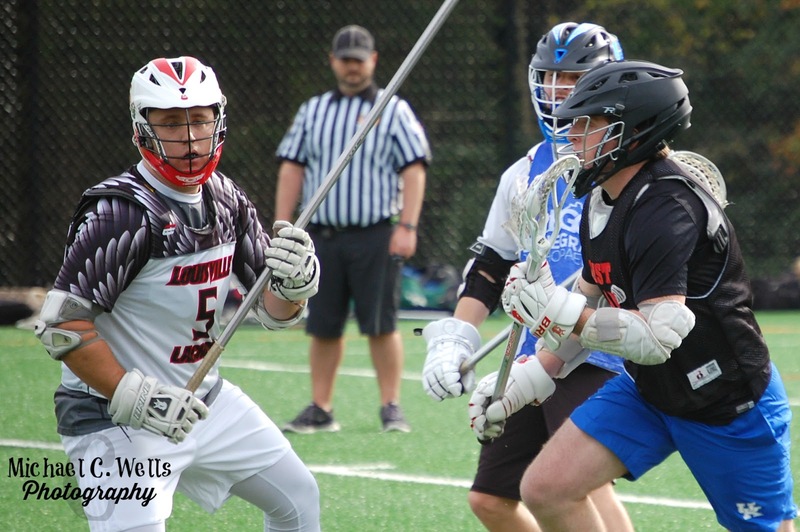 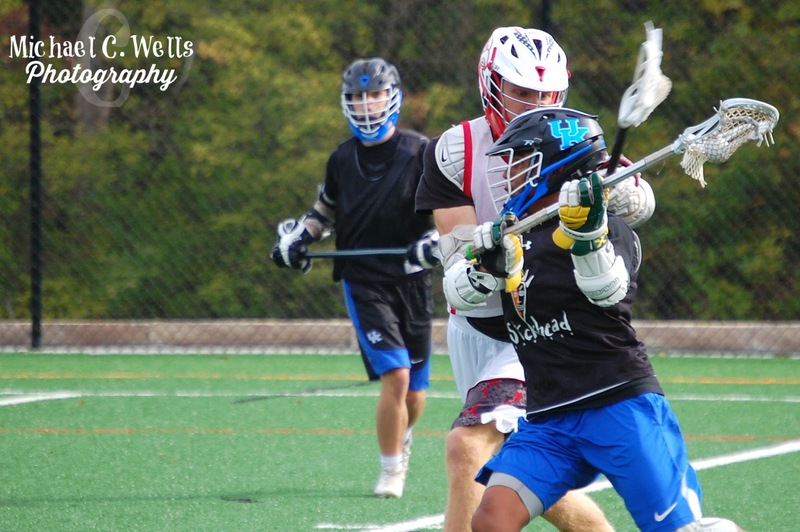 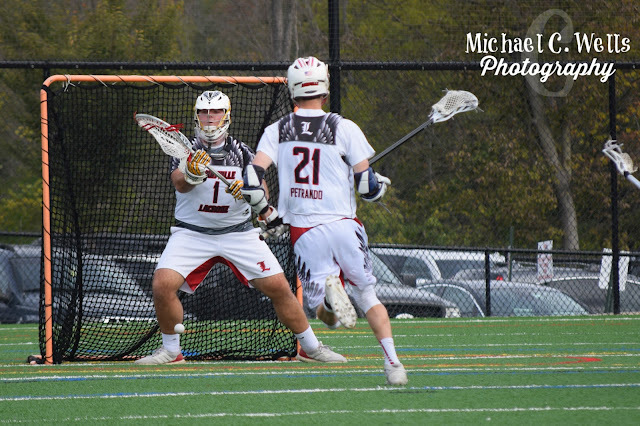 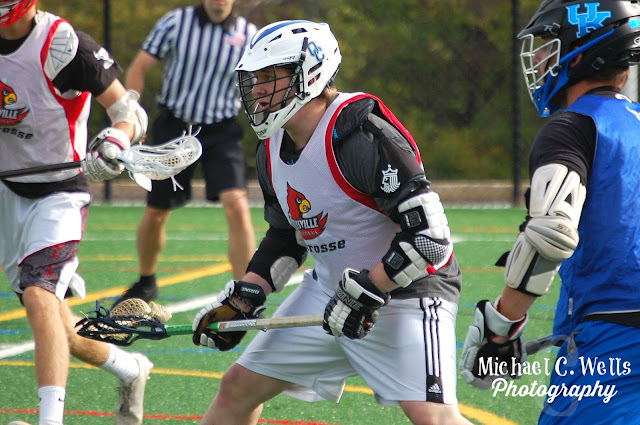 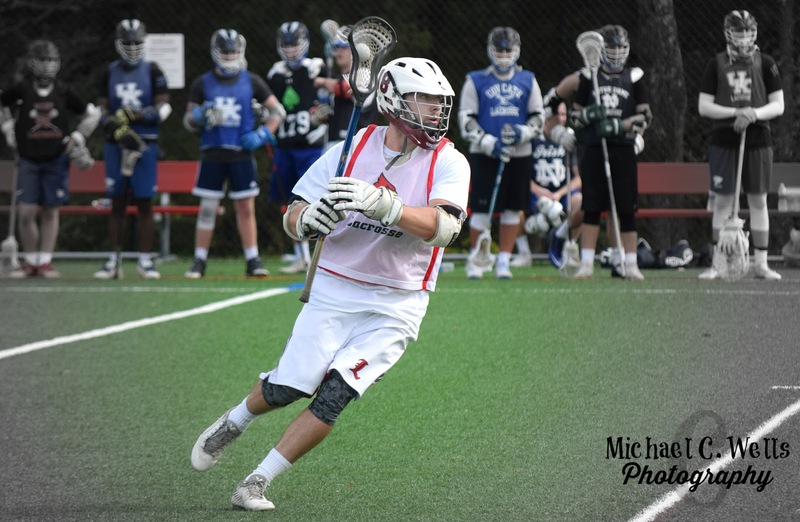 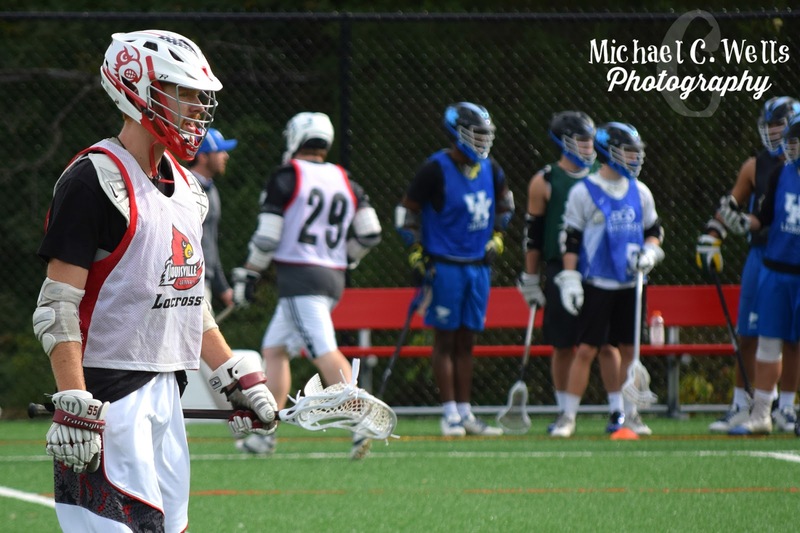 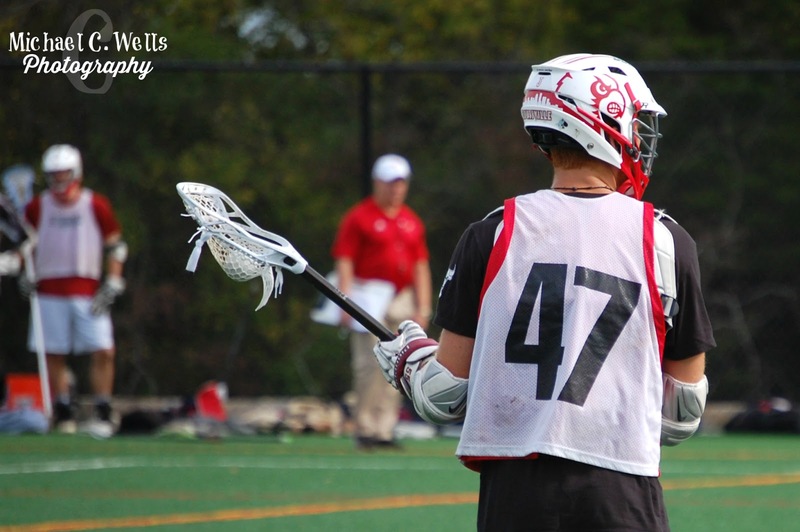 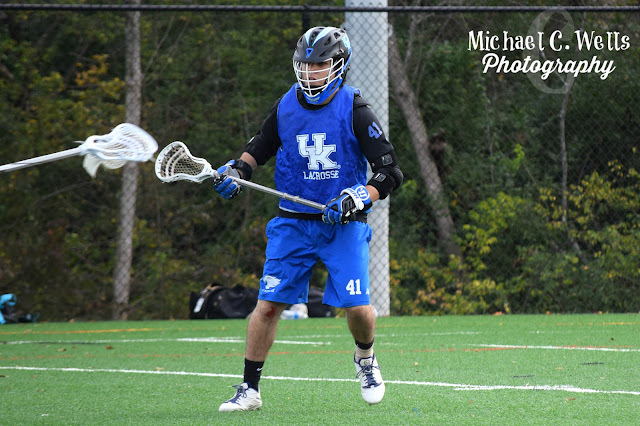 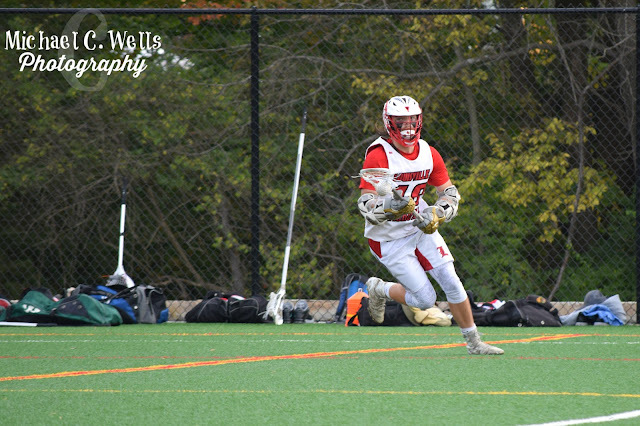 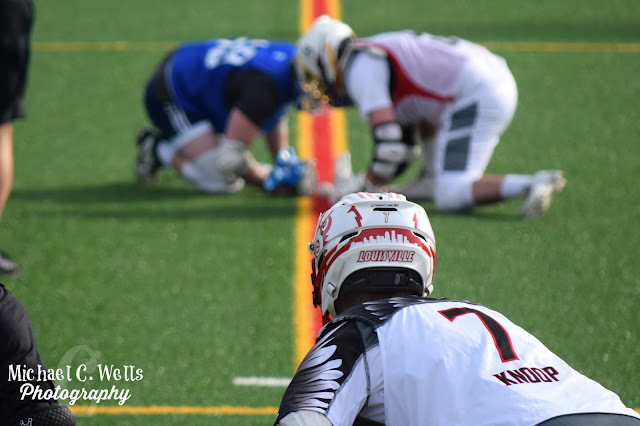 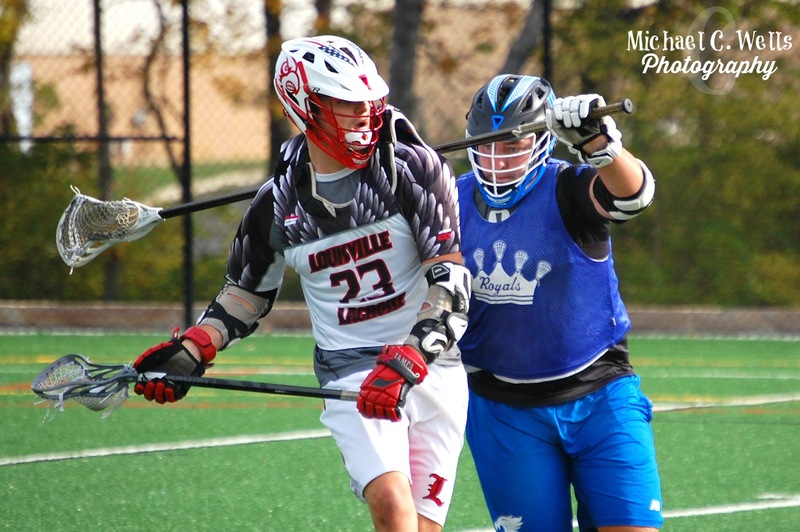 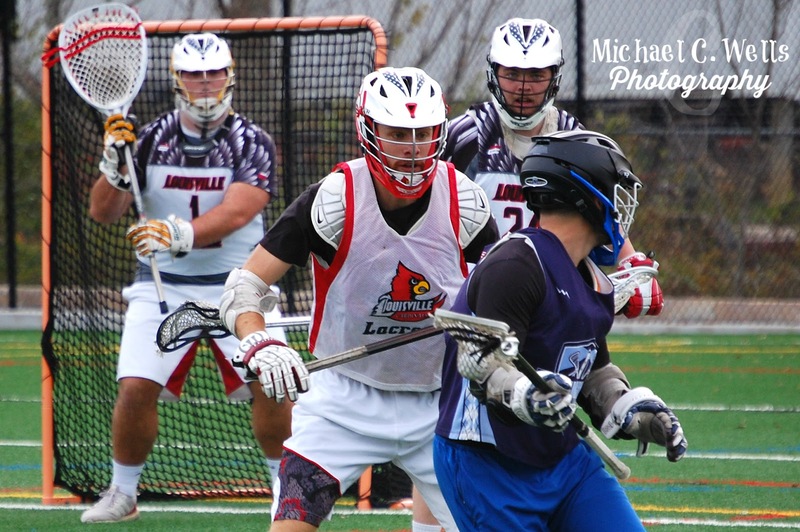 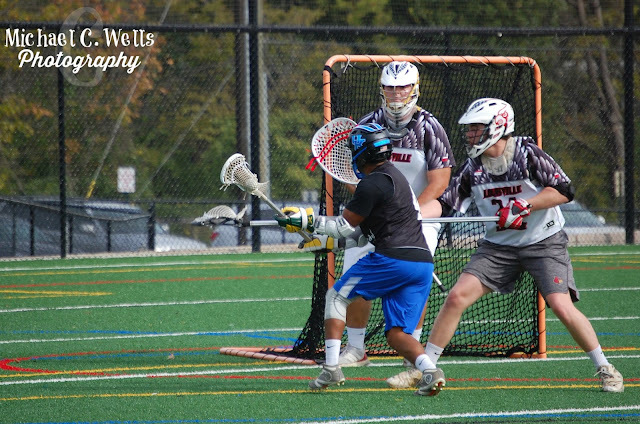 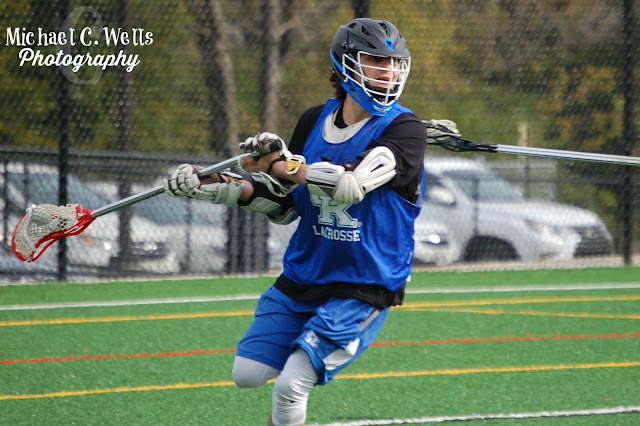 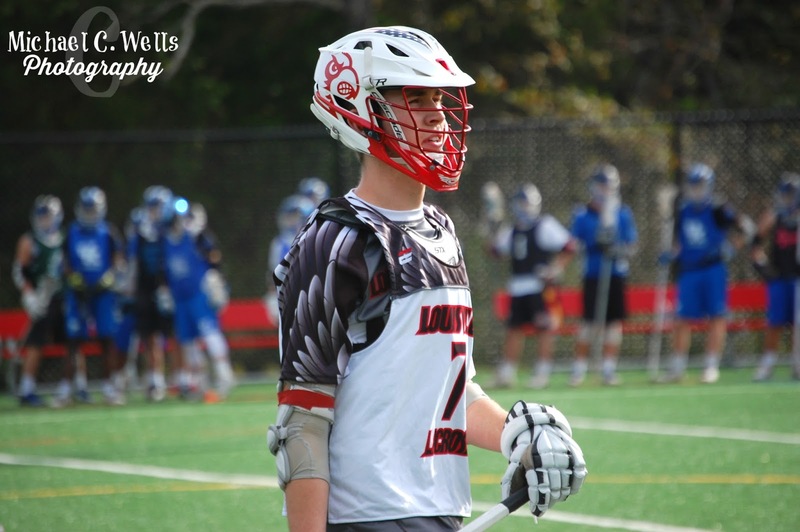 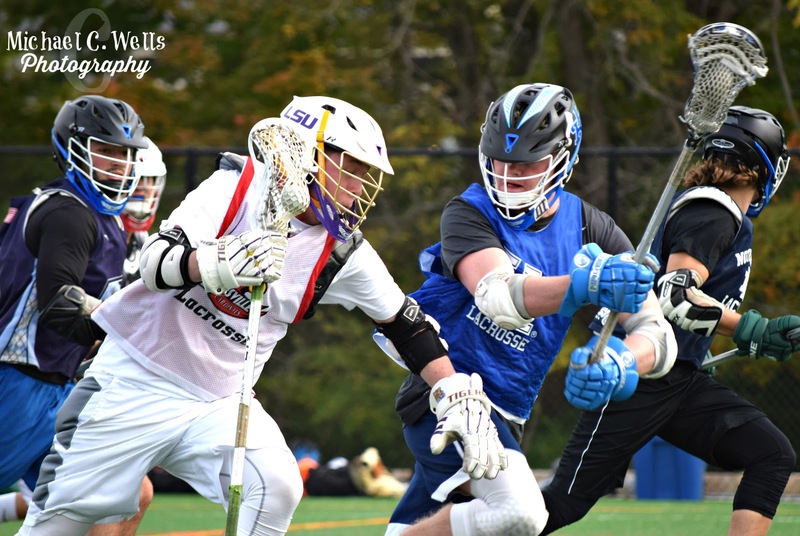 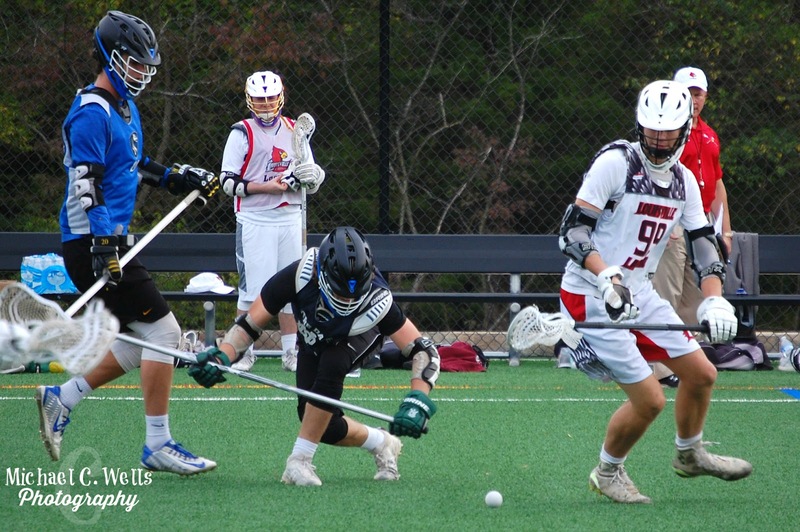 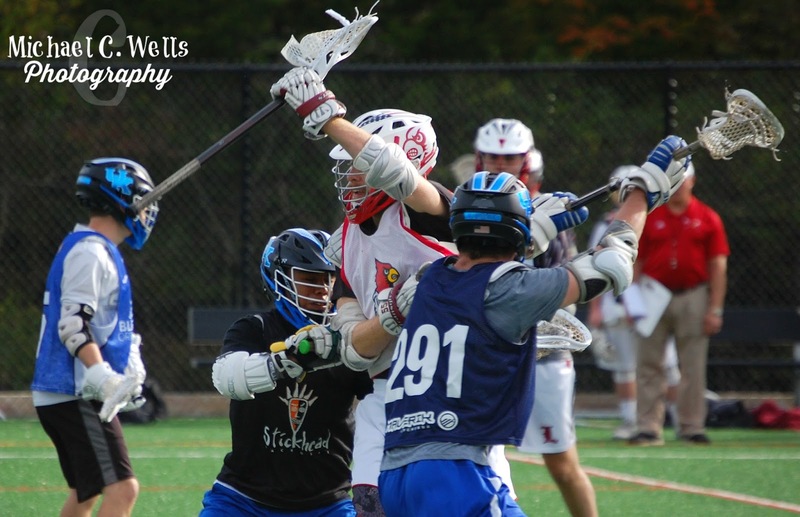 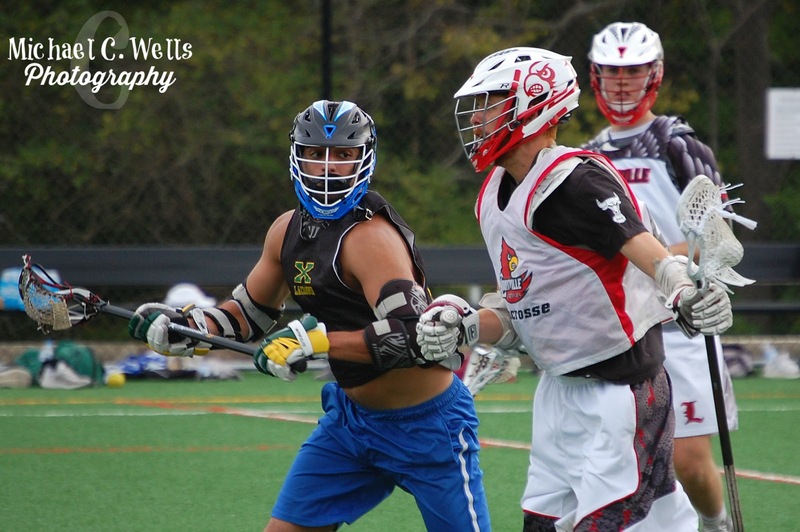 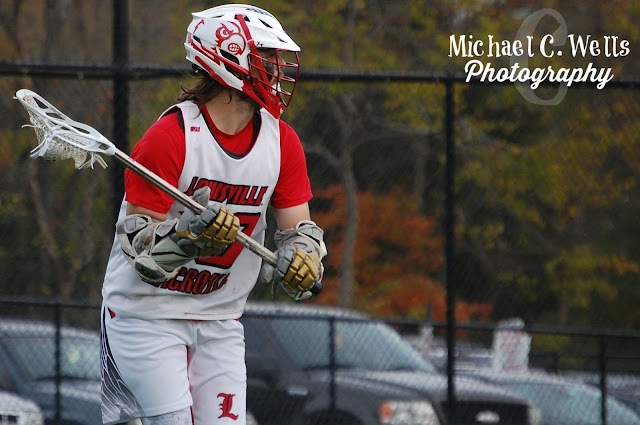 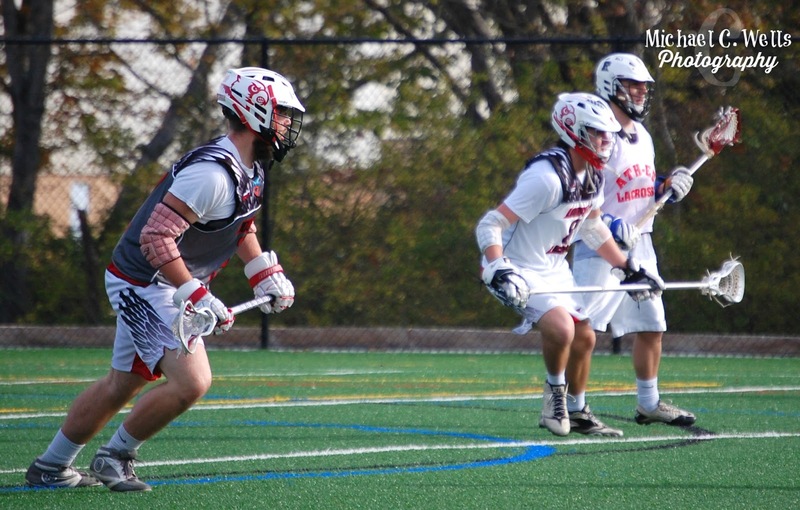 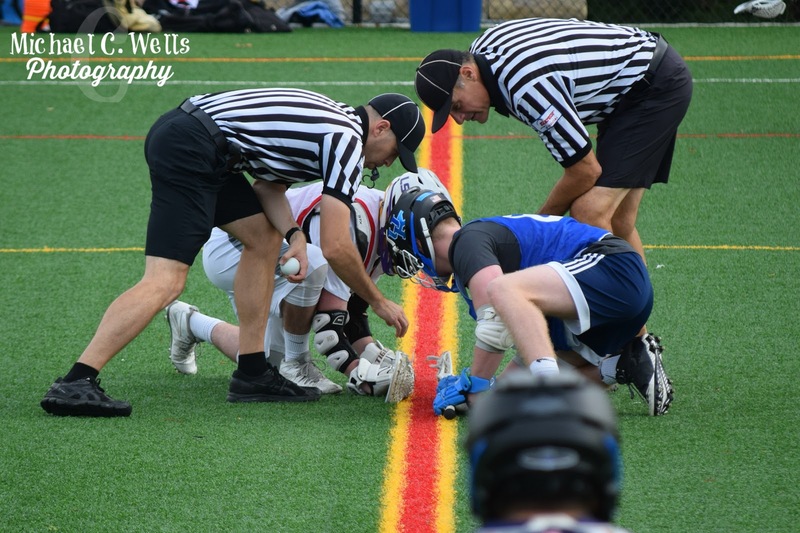 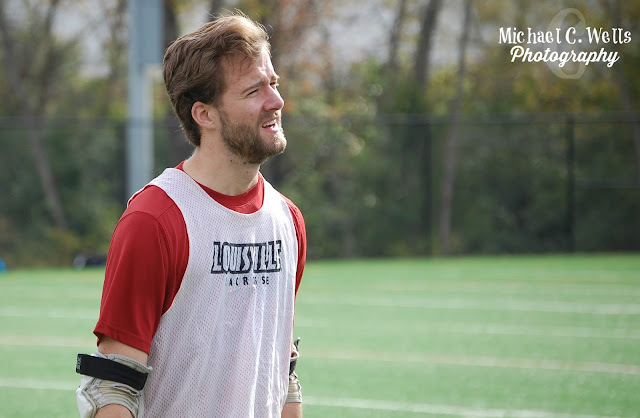 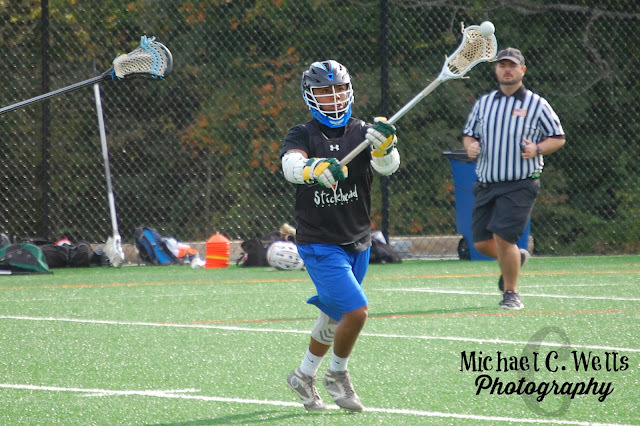 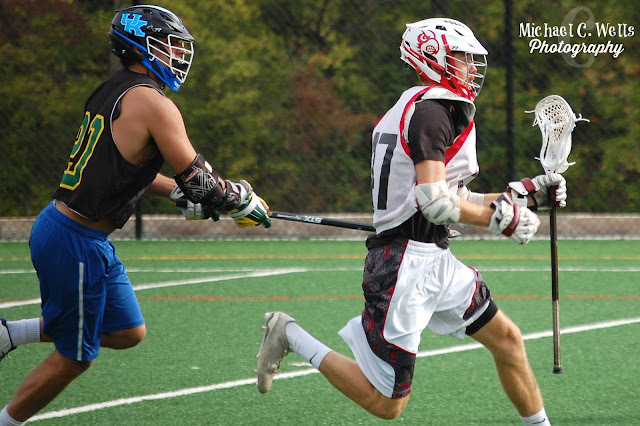 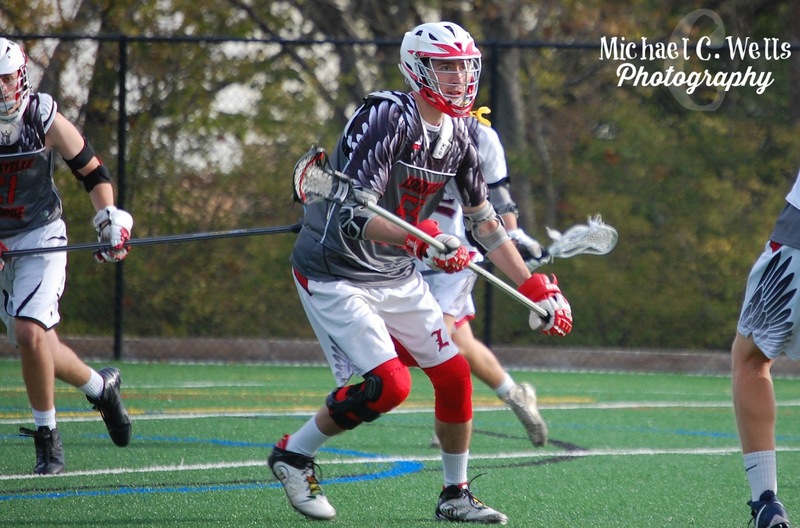 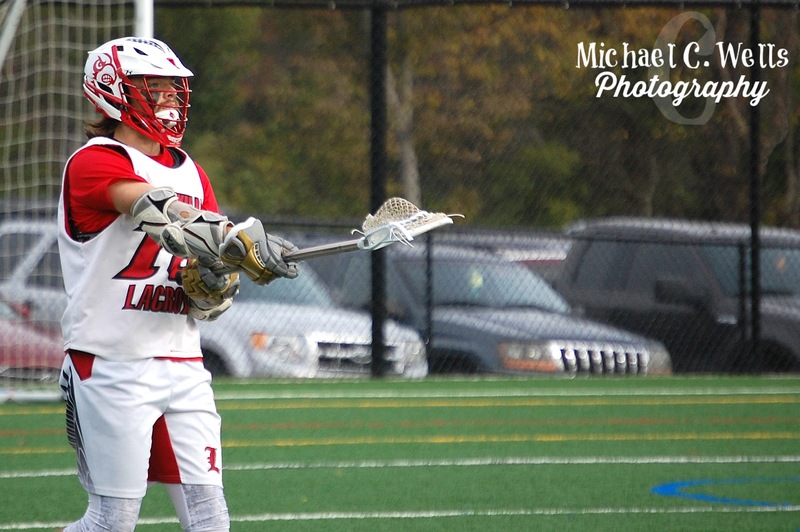 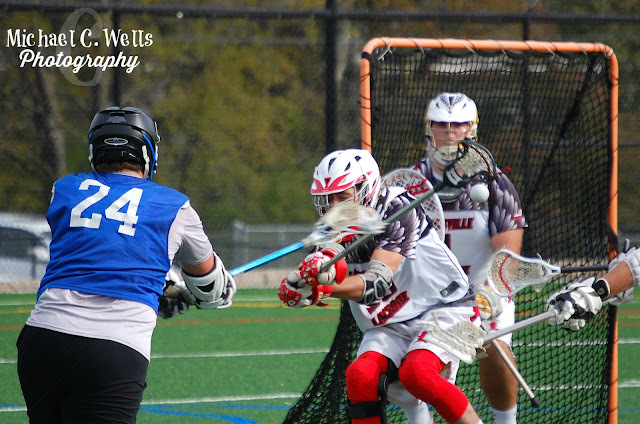 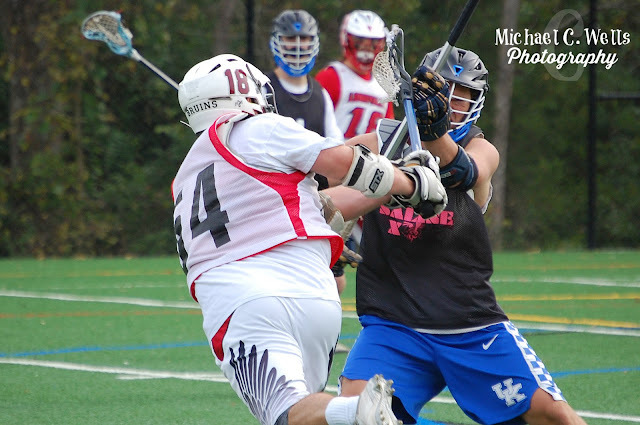 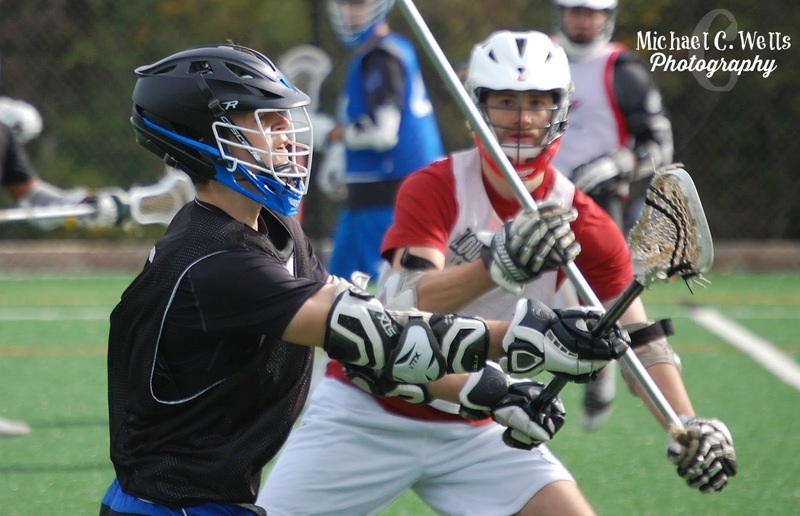 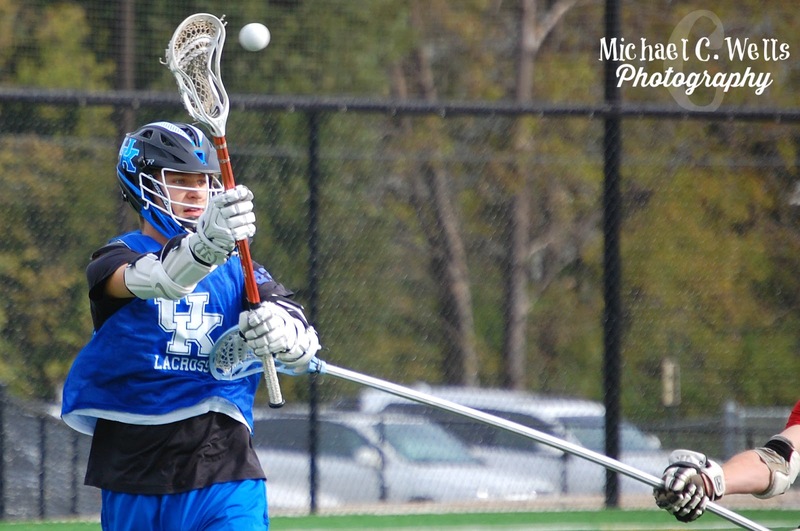 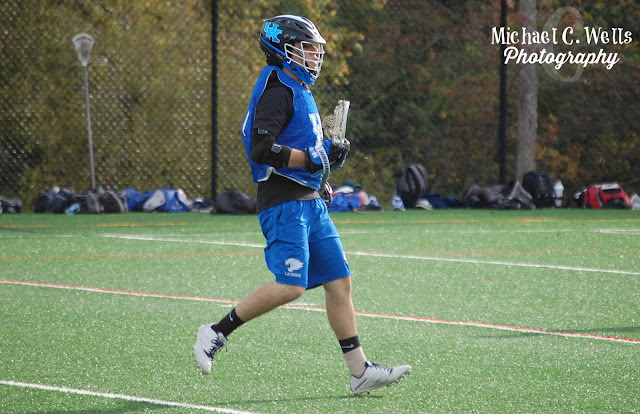 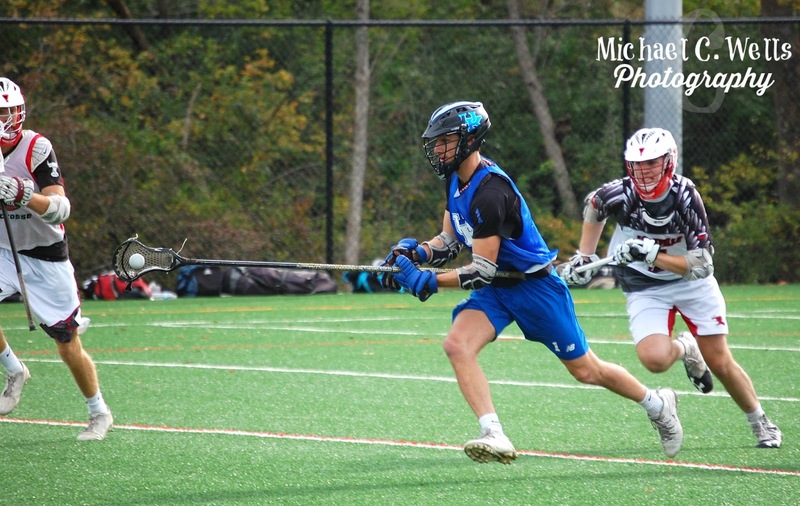 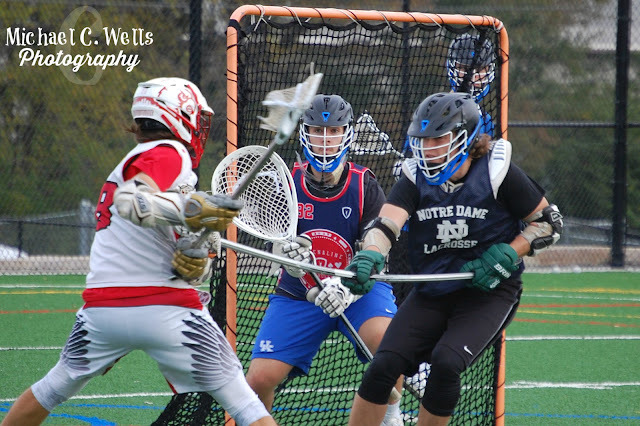 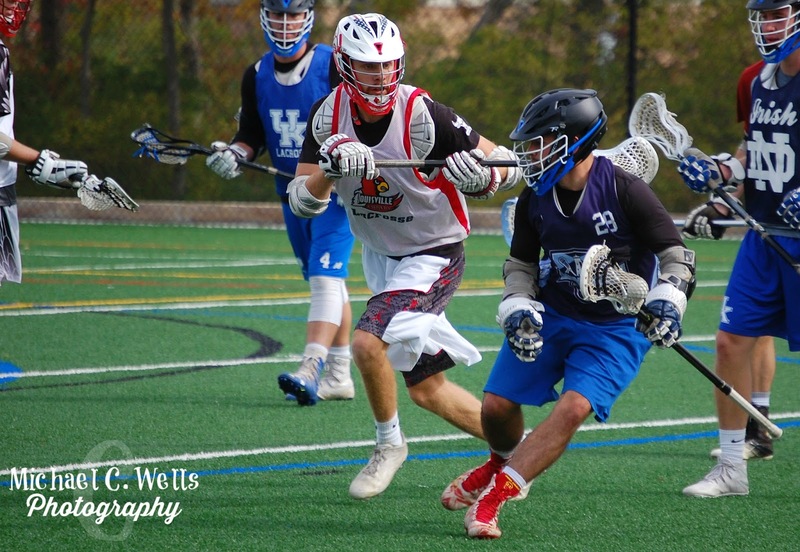 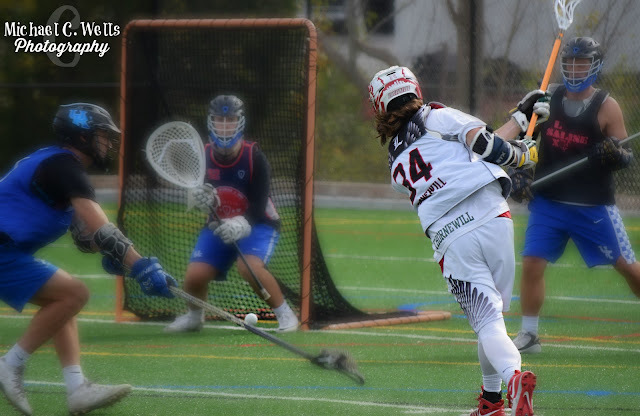 On Saturday, October 21st, the University of Louisville Cardinals Men's Lacrosse team beat the University of Kentucky Wildcats by the score of 9-4. 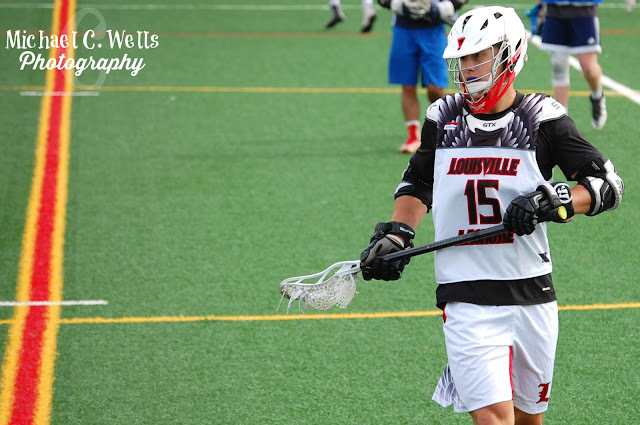 Although it may sound very one siding, the Wildcats came to Louisville with some power! Previous match-ups between these two teams have been dominated by the Cardinals. The Wildcats were only trailing by one (3-2) after the first quarter, and even after the Cardinals went ahead by the score of 5-2 in the second, the Wildcats were able to pull back within one (5-4) just before the half. 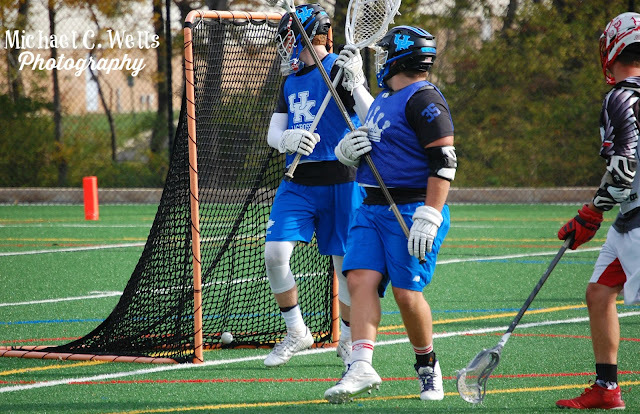 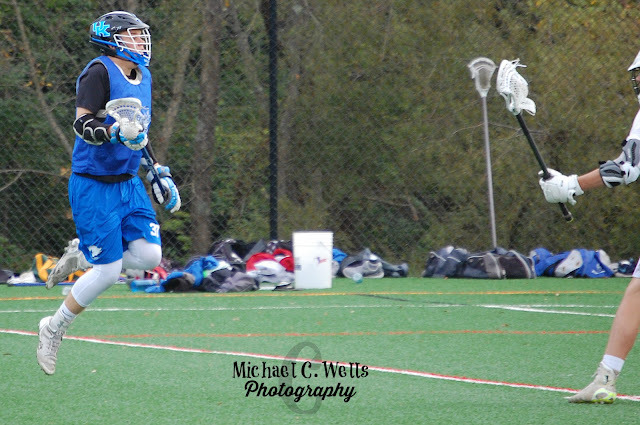 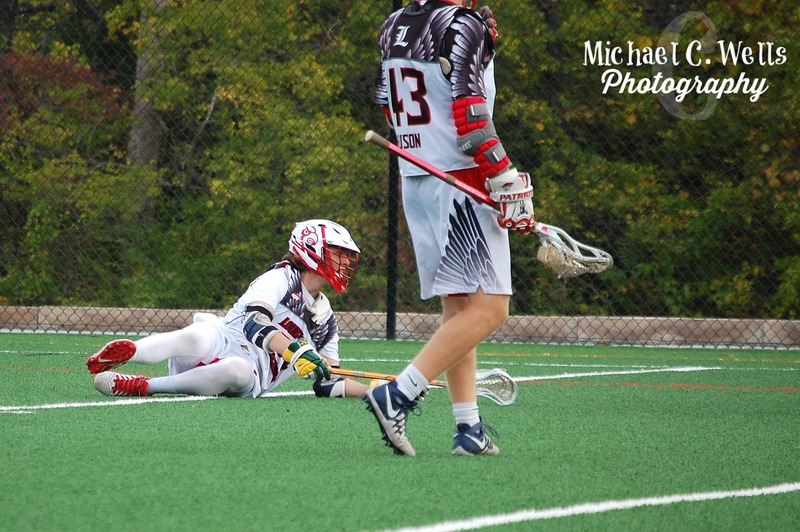 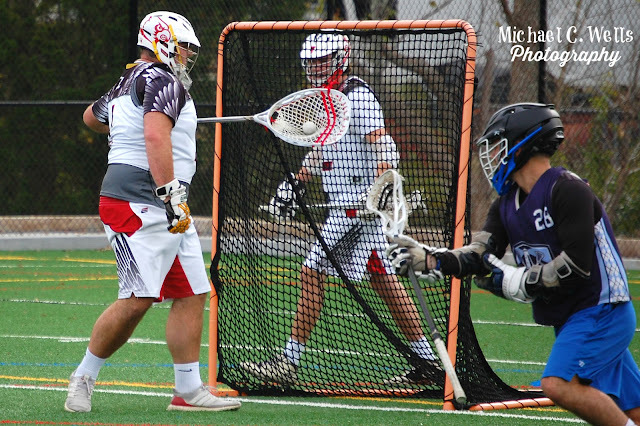 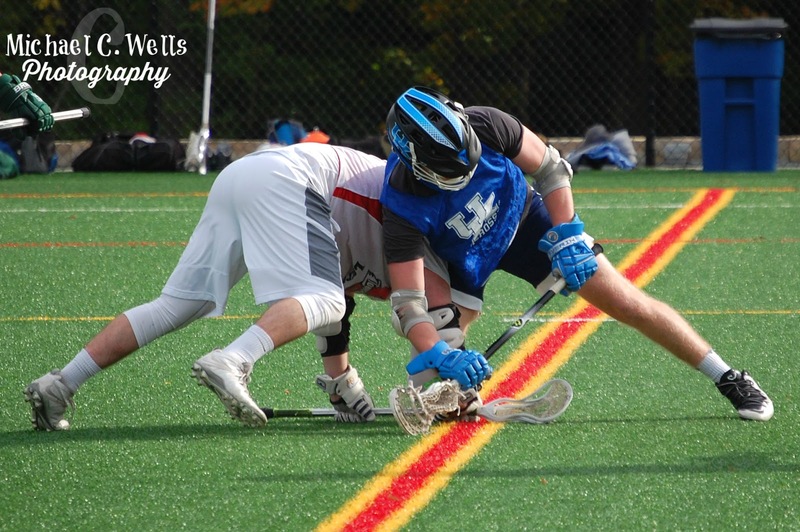 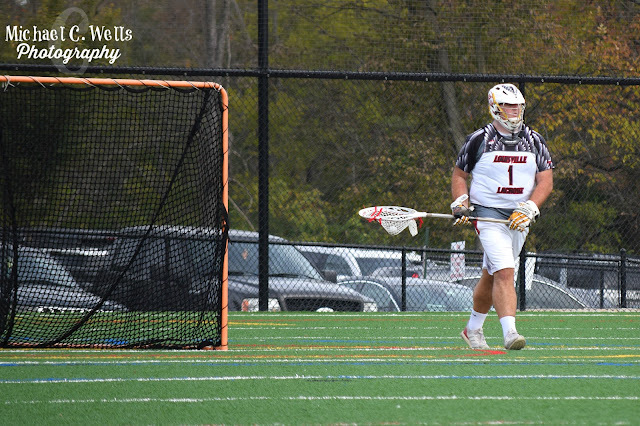 ...it was the defense, led by Goalie, #1 Tommy Kushner that shutout the Wildcats the entire second half. 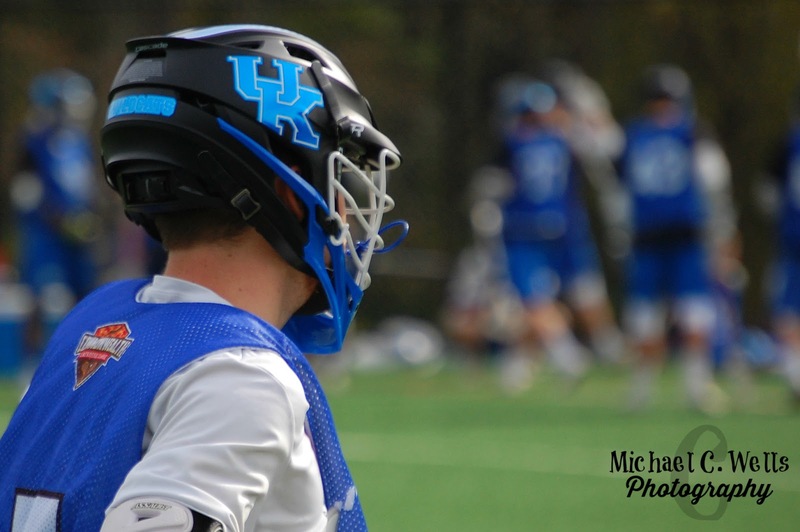 With that being said, hats off to Kentucky Goalie, John Mullins. 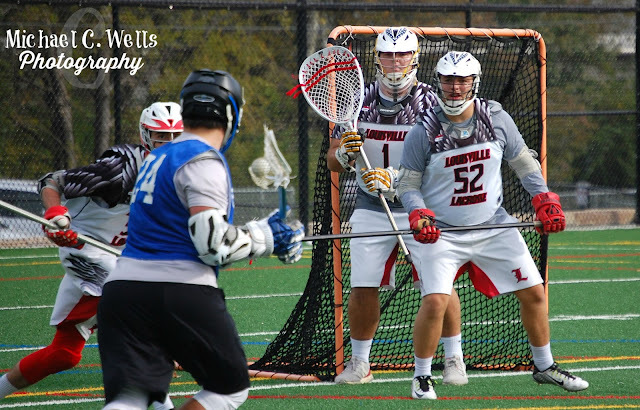 Mullins played the second half for the Wildcats, and even though the Cardinals scored 4 against Mullins, he had some amazing saves that kept the game from getting out of hand.